Attention, your hair will break! You like to leave your hair cure a bit longer in your hair? Sometimes over night? You should never do that, because it can damage your hair structure. If you want to have a cure in your hair overnight, then you should resort to an oil cure. Click here to learn how to treat damaged hair with the oil. This method is life saver! After you have massaged the shampoo well(in this case we recommend you shampoo with Arganrain effective hair care product which has Moroccan organic argan oil-, do you wash your hair out quickly? 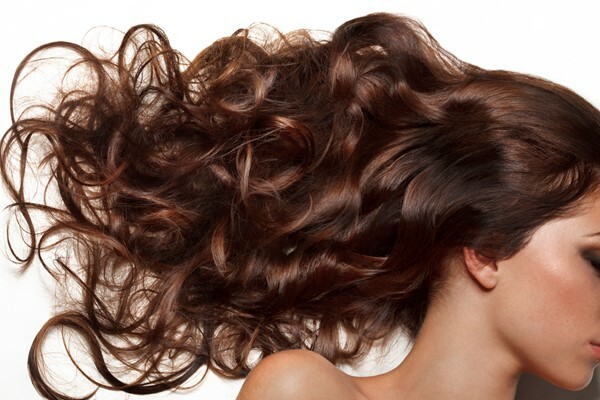 Make sure you spend a little more time and make sure that there are no residues left in your hair. Make sure you comb your hair before you start washing it. Because if you do not do that, then later you have to untangle them with a brush for hours and that will hurt your hair-Arganrain shampoo for hair loss and hair regrowth is very effective formula to the hair healthy and smooth-. That's why they just comb through before showering. That also saves a lot of time! You may remember that the hairdresser missed you a head massage, right? You should do this once a week, because this will stimulate your blood circulation. Attention Your Hair Won’t Break If You Start Using ARGANRain Hair Care Shampoo! You hair is yours and we know much you care about it. But the important thing is, which shampoo could ever provide a real hair care ? There are so many regular shampoos on the market and they clean up hair but on the other do you know what igredients in the shampoo contain? Paraben,silicone,sulfate,sodium and alcohol.are they really safe on the hair? We don’t think so! You are looking for a natural shampoo because you are trouble with hair loss and it makes you so worried. We are presenting you Arganrain herbal shampoo based on Morroccan argan oil. This shampoo is extremely designed for men and women. Arganrain enhances hair’s structure from the base and stops hair loss both in men and women. The shampoo is silicone,paraben and alcohol free. Arganrain shampoo for hair treatment will regrow hair after using regularly and it will be our daily routine shampoo! So try ARGANRain and see the differences! When The Hair Is Screaming "Help"? 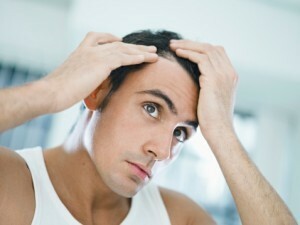 Hair Loss: What to do? We say how much hair loss is normal in women, when hair loss becomes questionable - and what helps quickly and in the long term. Shiny, dense and full-bodied-Organic and pure Arganrain oil from Morocco boots your hair and gives a shinny look - that is the dream of most women. 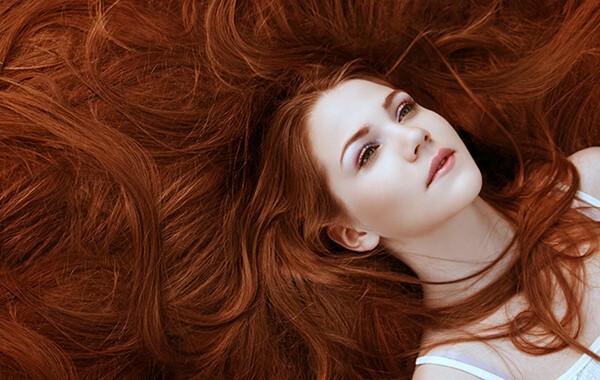 After all, beautiful, healthy hair stands for femininity and youth. Many women suffer from this than you think. 75 percent (! 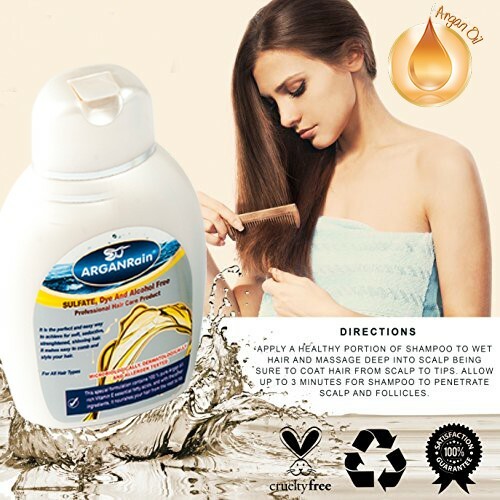 ), According to studies, are affected by the various types of hair loss-Arganrain shampoo product is rich in Moroccan oil , including such issues as hair breakage, thinning, etc. So when do you really have to be seriously worried? We all lose hair - between 40 and 100 a day, that's normal. When Do I Have To Worry? What Are Serious Signs Of Hair loss? Hair loss is common problem both in men and women -Arganrain shampoo stops hair loss in men and women-But: nutritional errors, stress, hormonal causes can also be possible reasons (see below). The following tests can give clues - If you suspect you are suffering from hair loss, you should definitely go to the doctor and use the right hair care products just like Arganrain Moroccan oil shampoo! Does the hairstyle always look a bit uncombed, because there are many hairs with different lengths - but they do not wear a step cut? Have you been sick recently and had to take medication? Do you lose significantly more than 100 hairs daily? Does a very old hair clip still sit as firmly as in the past years? Do you dye your hair regularly, or do you have a perm? Arganrain shampoo product helps to control hair loss for men and women hair growth shampoo for hair restoration. This Moroccan oil shampoo promotes hair growth, prevents hair loss and improves the strength of the follicles. Arganrain hair care shampoo strengthens the hair follicles invigorates the hair from the root and stimulates healthy growth. The best natural way to fight hair loss in men or women while promoting healthy growth. Natural Arganrain shampoo contains organic argan oil extracts for the nourishing and moisturizing scalp and helps to keep soft, shiny shine on the hair. This hair regrow product can improve your hair quality and make your hair thicker and smoother. Suitable for people who endure mild or moderate hair loss problems. It is suitable for daily usage. It is suitable for all hair types.